Since our move from Alaska back to the Missouri Ozarks, we have been focused on establishing our home. It was difficult to decide how to transition this part but we decided to take a portion of the banjo shop and finish it out into our house. What will later be the office and bathroom of the Shop is now our house. Yes, a tiny home so to speak. Its about 150 Square feet, but it is suitable for us until we can build a permanent home. Good news is we are already getting a head start on finishing the banjo shop! There has been very little banjo building going on due to the focus on the living conditions as well as literally no room in the shop side. Since the shop building is the only building we have, it is currently being used for storage. I am working on a small barn to use as storage and be able to get space to finish out the shop. 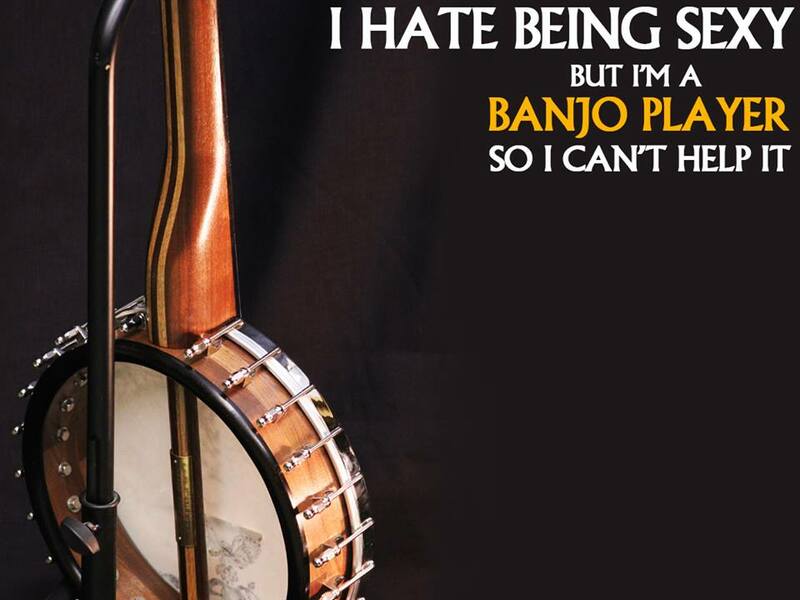 It is my assumption that the 2017 season will not have any banjos produced. However, infrastructure is being built. I hope that by the spring of 2018, we will be seeing the first banjos being worked on in the new shop. This is all dependent on available funds from other income sources to provide the necessary supplies for building. As I get farther along on this transition, I will be sure to let everyone know. Thank you all for your support. Please feel free to leave a comment. Jeremy, you have been on quite an odyssey! Hope you can get re-settled and provide for your family–obviously that has got to be the first thing–as well as get started building banjos again. Jeremy, you’ve been on quite an odyssey! Keep on Truckin Jeremy, looking forward to seeing you become a success!! !